Arthur W. Rovine, a Retired Independent Arbitrator and Adjunct Professor of Law at Fordham University, has been recognized by Marquis Who’s Who Top Lawyers for dedication, achievements, and leadership in law. Renowned for his work as an international lawyer, Dr. Rovine was an active member of the field for more than 50 years. His first foray into the industry came while he was still a graduate student, when an attorney running a case against South Africa at the World Court called Columbia University looking for help, Dr. Rovine was among those recommended. He was hired, and found he liked the specialty, serving the United States Department of State for 12 years, heading the treaties office as assistant legal advisor for treaty affairs before being sent to The Hague to serve as the United States agent to the Iran-United States Claims Tribunal. He spent two years arguing cases for the United States government against the government of Iran, before returning to the United States, where he joined Baker & McKenzie as of counsel and partner. He retired from practical work after 22 years, though he spent more than 10 years sharing his expertise as an adjunct professor of law at Fordham University. Throughout his career, Dr. Rovine contributed to more than 40 articles on international law and arbitration for professional journal, and he authored the book, “The First Fifty Years: The Secretary-General in World Politics, 1920-1970,” in 1970. 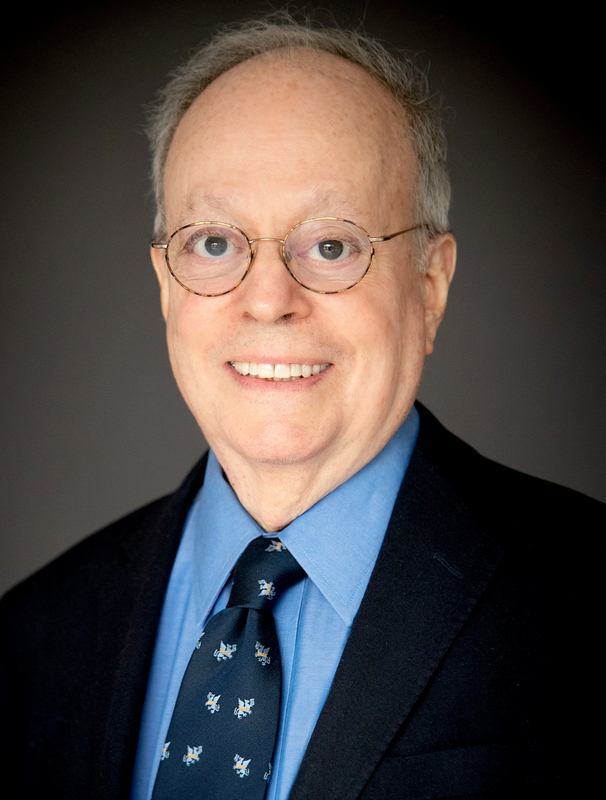 He has also held positions as a coeditor of four editions of “The Case Law of the International Court of Justice,” and as the editor of “Digest of the United States Practice in International Law.” Further, from 1977 to 1987, he was a member of the board of directors of the American Journal of International Law. Other community roles include chair of the law subcommittee of the International Advisory Council of the Professional Education Council on International Educational Exchange, visiting lecturer of law at Yale University, director of international arbitration conferences at Fordham Law School, president of the American Society for International Law, and delegate to the House of Delegates of the ABA. Dr. Rovine prepared for his endeavors by earning a PhD from Columbia University in 1966, an LLB from Harvard University in 1961, and a Bachelor of Arts from the University of Pennsylvania in 1958. He was admitted to practice in New York in 1984 and Washington, DC, in 1964. While at school, Dr. Rovine acquired hands-on experience as an associate of Curtis, Mallet-Prevost, Colt & Mosle. He is a member of the Council on Foreign Relations, the London Court of International Arbitration, the American Arbitration Association, and the Arbitration Committee of the United States Council for International Business, as well as the Panel on the Settlement of Transnational Business Disputes for the New York Panel Center for Public Resources and the Panel of Arbitrators for the International Center for Dispute Resolution. He is a fellow of the ABA. As a testament to his success, Dr. Rovine was awarded a Certificate of Merit from the American Society of International Law in 1974. His achievements were featured among the pages of Who’s Who in the World, Who’s Who in the East, Who’s Who in American Law, Who’s Who in America, Who’s Who in Finance and Business, and Who’s Who in Finance and Industry. Dr. Rovine enjoys spending his free time reading and traveling.